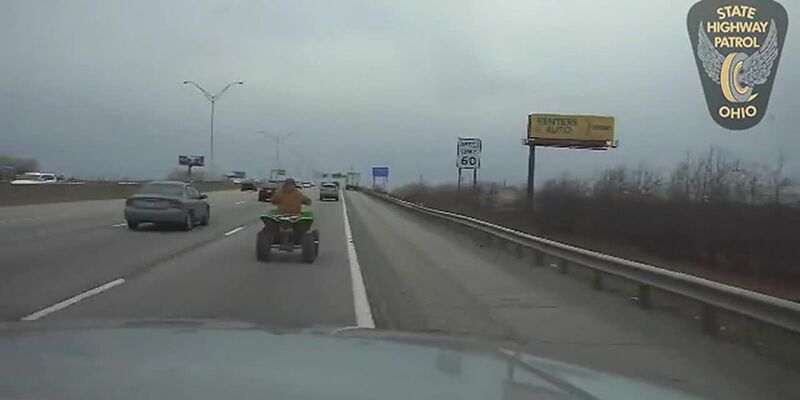 CLEVELAND, OH (WOIO) - A chase involving an Ohio State Highway Patrol trooper and an ATV driver in Cleveland was caught on dash camera video. 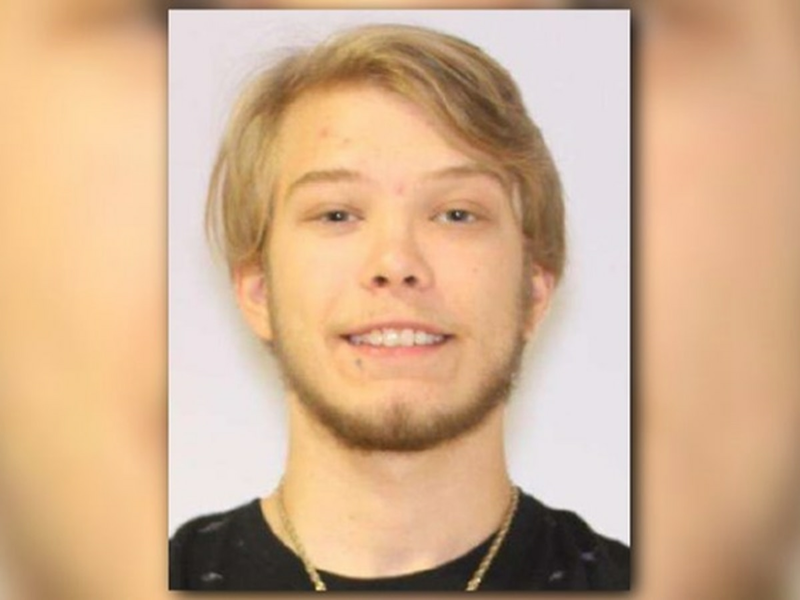 The pursuit started around 3:30 p.m. Wednesday on I-480 near West 130th Street when the ATV driver merged in with traffic. The ATV driver drove in the right lane and shoulder while the trooper followed close behind before exiting at West 150th Street, according to the OSHP. 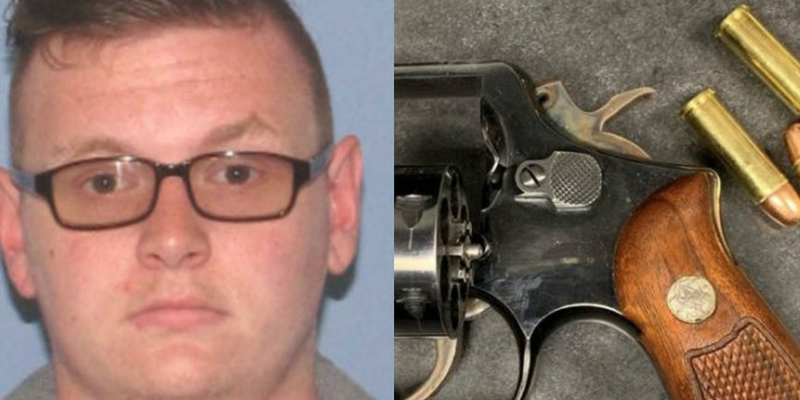 The trooper eventually called off the chase because the driver was able to flee out of sight.